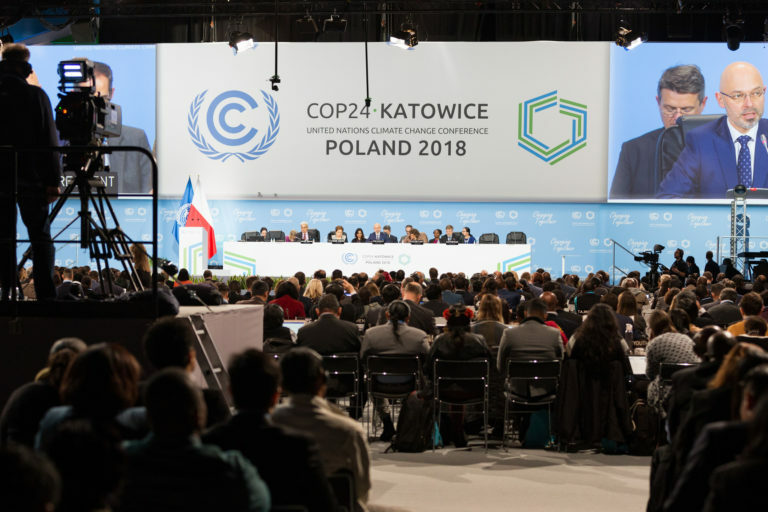 This last story from the UN climate summit in Poland sums up a bit of the best and worst of what happened at an annual meeting of 196 nations where everyone clearly understood the urgency and the stakes involved in accelerating global warming. Twelve years. Twelve years is the time scientists estimate we have left to take unprecedented transformational action to reduce carbon emissions, shift to renewable energy sources like wind and solar and slow the rate of deforestation to little or none. There’s no choice. There’s no Plan B. Despite the desperate pleas of NGOs and youthful activists to act aggressively, leaders of the industrialized world did not act aggressively. That’s because politically and economically, they refuse to. Elected leaders are absolutely the least capable people on earth to do what necessary to meet this challenge. They are simply are incapable of moving past their own interests, their own conflicts and their own short-term thinking. 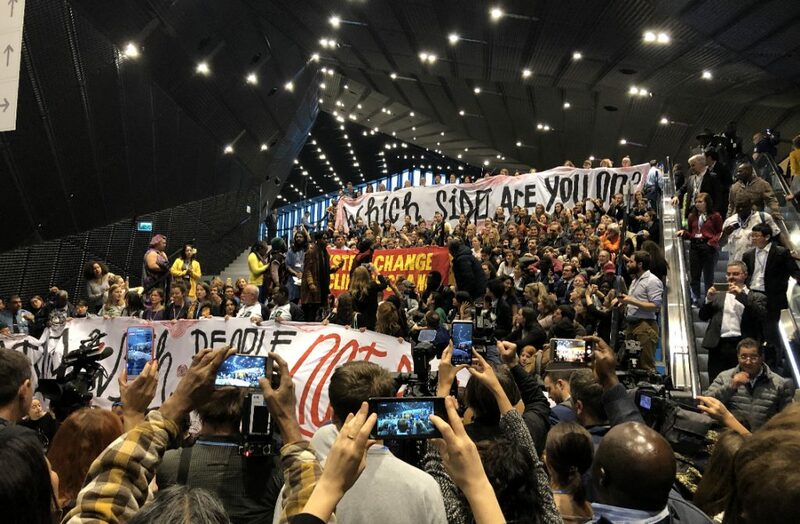 As one source told me, leaders of the G-20 will finally come around when its far too late to do anything meaningful to prevent climate catastrophe. 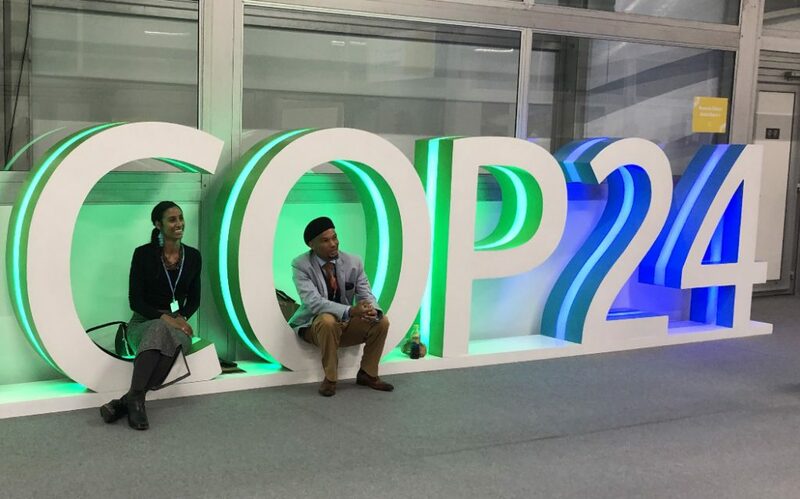 This entry was posted in Environment and tagged Climate change, COP24, Katowice, Poland, UNFCCC on December 18, 2018 by Justin Catanoso. 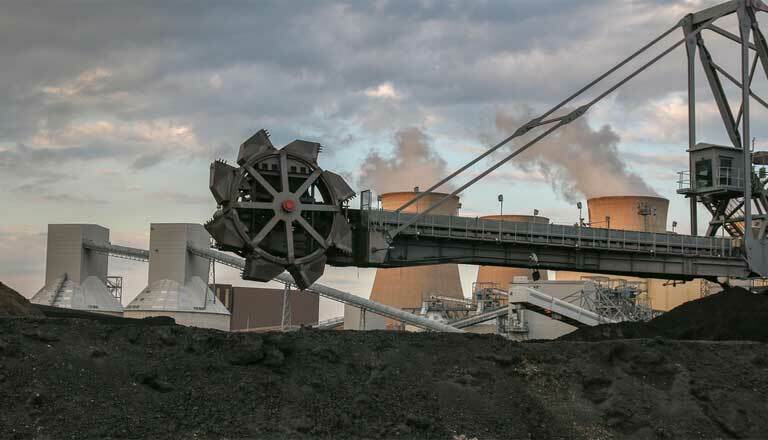 For all the attention paid to the growth of solar and wind energy, burning biomass — wood pellets and chips — is growing more than three times as fast, imperiling forests and pouring CO2 into the atmosphere that countries don’t have to account for. 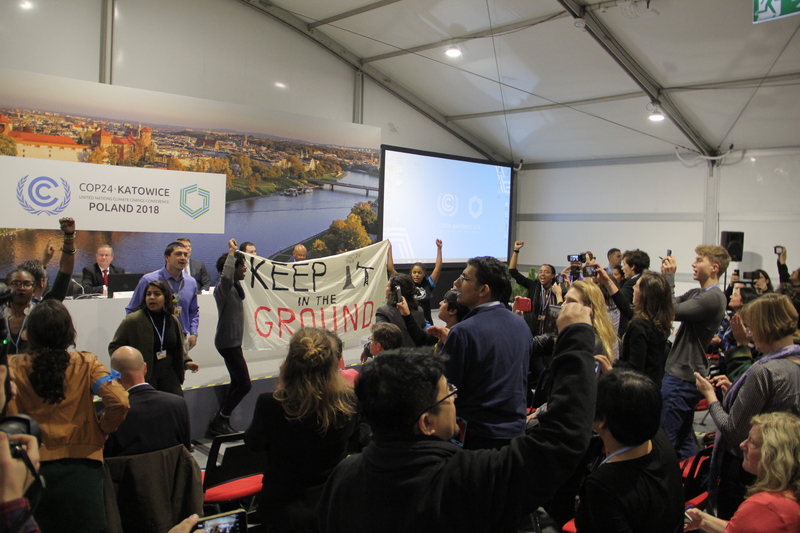 This entry was posted in Environment and tagged bioenergy, Climate change, COP24, Katowice, Poland, UNFCCC, woody biomass on December 14, 2018 by Justin Catanoso. Mongabay prides itself on its close coverage of Brazil, especially the Amazon, its indigenous people and its biodiversity. It is one the earth’s most important ecosystems. Everything about the extreme-right president-elect, Jair Bolsonaro, screams that the Amazon, and everyone who lives in it, is in dire jeopardy as long as the dangerous, Trump-like demagogue is in office. 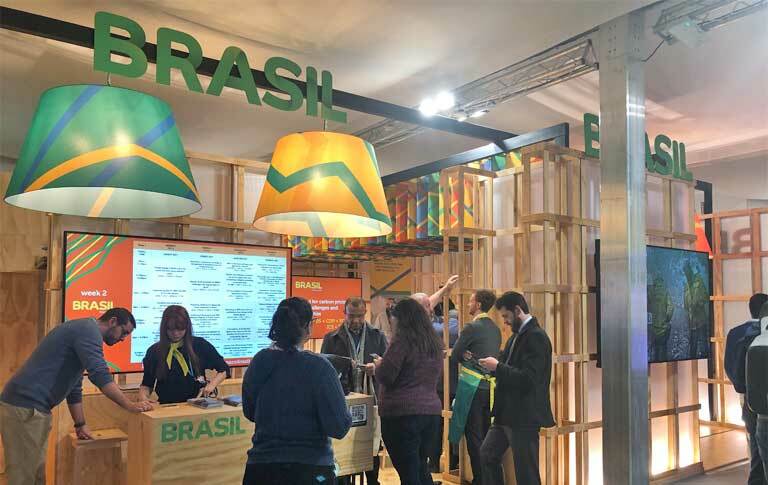 My editors asked for a story about Brazil at COP24 in Poland, the last climate summit before Bolsonaro takes office. The link is here. 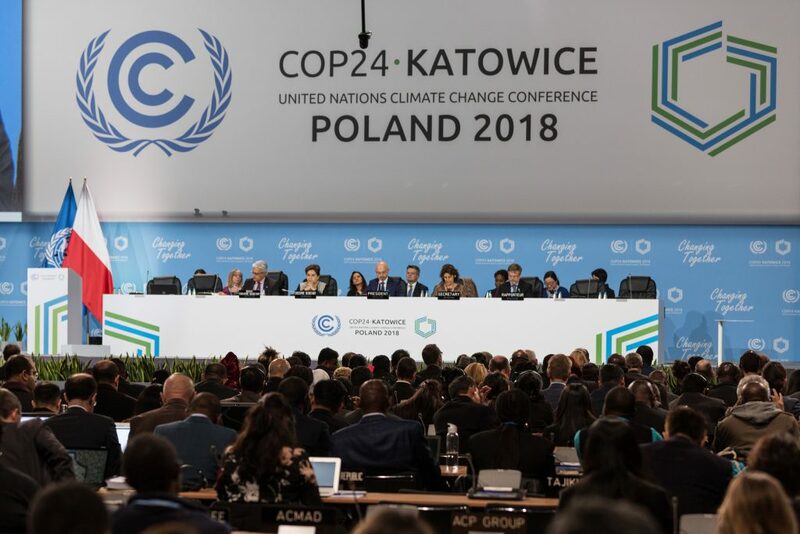 This entry was posted in Environment and tagged Amazonia, Brazil, Climate change, COP24, Jair Bolsonaro, Katowice Poland, rainforests on December 13, 2018 by Justin Catanoso. For the fifth time in five years, The State of Things, the noon program on WUNC out of Durham, which reaches half of North Carolina, had me on live to talk with host Frank Stasio about the UN climate summit. The location this year, 2018? Katowice, Poland. The link to the radio conversation is here. This entry was posted in Environment, Radio and tagged Climate change, COP24, Frank Stasio, IPCC, Katowice, Poland, The State of Things, UNFCCC, United Nations Climate Summit, WUNC on December 13, 2018 by Justin Catanoso. For the fifth consecutive year, I will attend and cover a United Nations climate summit, my fourth for Mongabay. 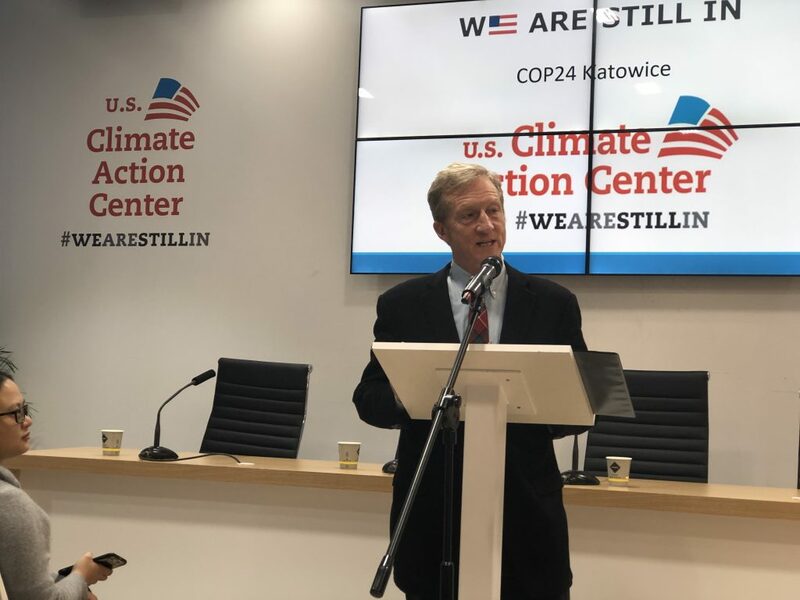 The 24th climate meeting in Katowice, Poland — a coal city in the EU’s second-largest consumer of coal for energy (behind Germany) — is a paradoxical choice. It also highlights the challenges world leaders face in what is no question the most important climate meeting since Paris in 2015. The link to my story is here. “It’s easy to blame these leaders, and they deserve some of the blame,” Phil Duffy, executive director of the Woods Hole Research Center in Massachusetts, U.S., said in an interview. “But at some level, there has to be popular support for action to be taken. And people aren’t clamoring for it. “When I look at the properties of Hurricane Florence [which flooded the North Carolina coast], I see the signature of climate change. But somehow that doesn’t get through to the public. And leaders aren’t motivated to tell the truth, or to say that we really need to undertake radical, societal change. They believe correctly that it wouldn’t fly” with the public,” said Duffy. This entry was posted in Environment and tagged Climate change, COP24, greenhouse gas emission, Katowice, Paris Agreement. Woods Hole Research Center, Poland, United Nations Climate Summit, United Nations Framework Convention on Climate Change, World Resources Institute, World Wildlife Fund on December 5, 2018 by Justin Catanoso.